Win a luxurious two-night romantic champagne break in one of Pendine Manor’s exclusive apartments, including a stunning rooftop hot tub. 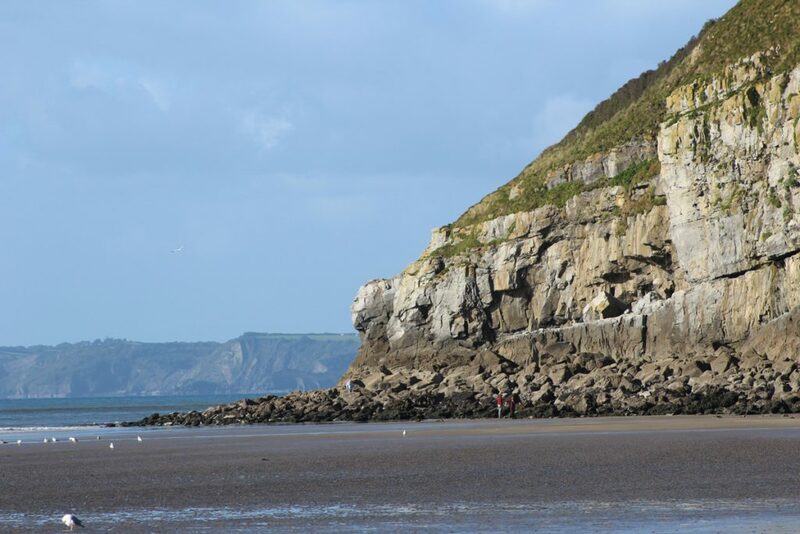 Pendine Sands is a stretch of beach on the shores of Carmarthen Bay on the south coast of Wales. It stretches west to east from Gilman Point to Laugharne Sands. But what distance is it? Email lucy@goodlifepublishing.co.uk and quote PMGL in your email subject. Competition closes 31.05.18.